Last week we introduced you to our Snapchat Effect eyelash extensions, developed by Nadia Afanaseva exclusively for our New York City studio. 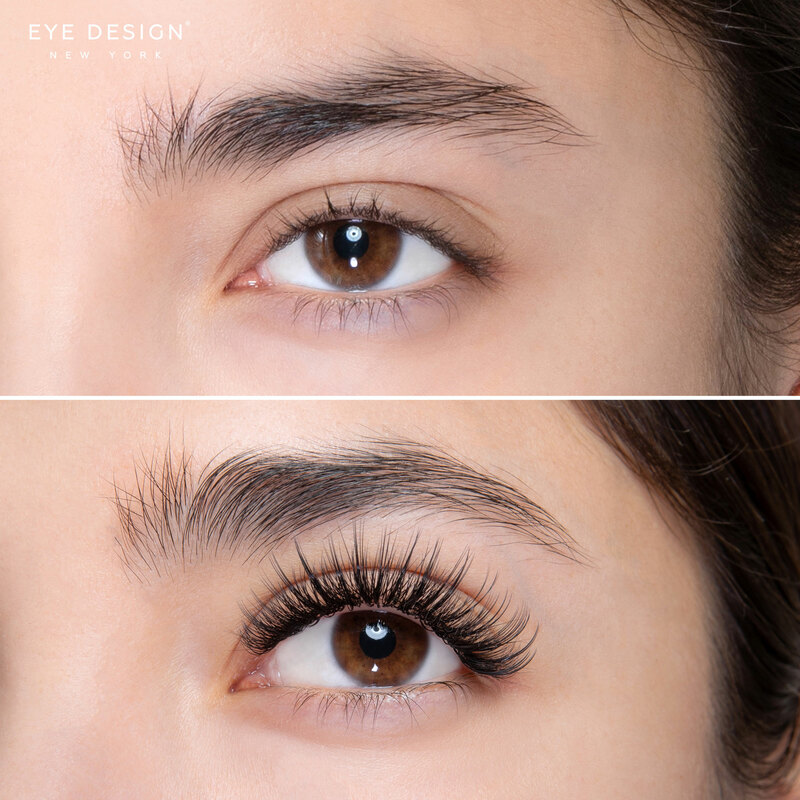 Learn more about the hottest new lash style and book your appointment today! Do you ever wish you could wear a Snapchat filter in real life? With a little help from Eye Design, now you can (at least partially). Nadia's new Snapchat Effect lash extensions are here! Keep reading to learn more. Ditch your lash curler for a semi-permanent solution! 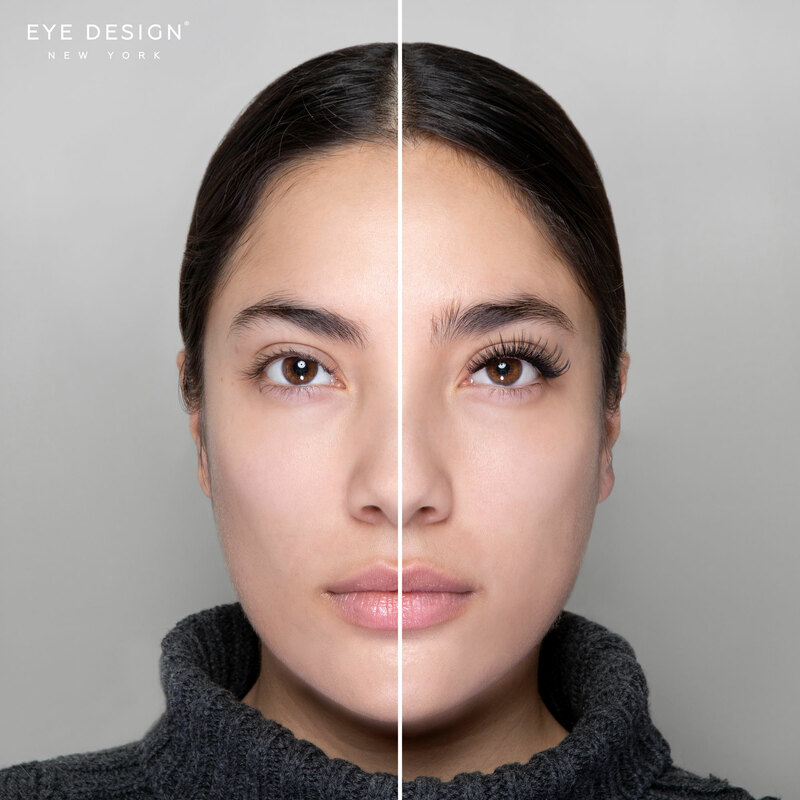 Eye Design New York delivers safe and effective Lash Lifts at our Midtown studio. 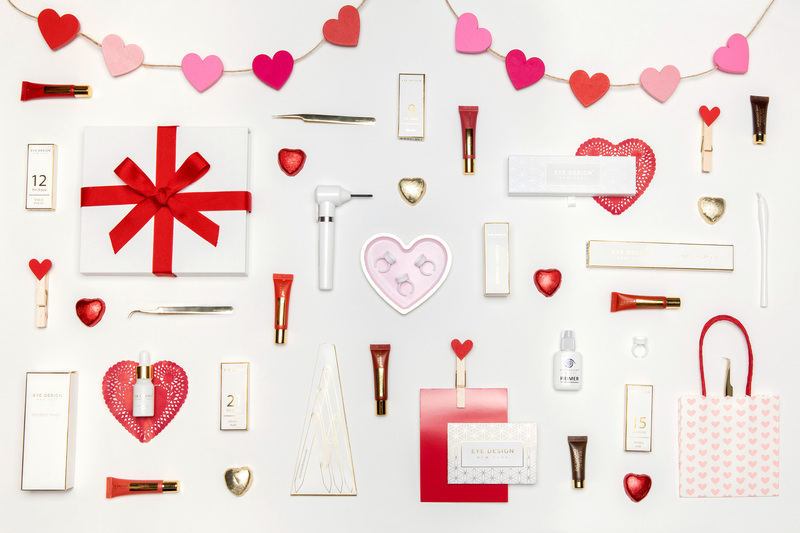 Treat yourself to an experience with the best beauty professionals in the business. Eye Design's semi-permanent Lip Pigments: Coming soon! Eye Design New York is your one-stop shop for all things semi-permanent beauty! Our studio isn’t limited to just brows and lashes--we do lips and more. Treat your lips to semi-permanent makeup in your choice of color from our NEW range of exclusive designer pigments. If you wear lipstick every day, then Eye Design’s semi-permanent lip makeup is perfect for you. Even if you prefer subtle nudes over bright berries or classic reds, our revolutionary technique can save you countless lipstick reapplications.